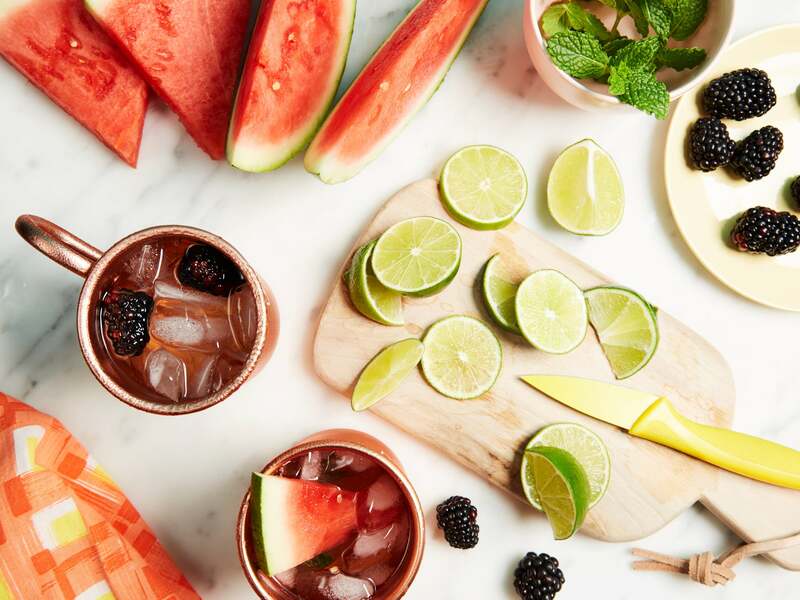 Moscow Mules have become a refreshing Summer party staple. 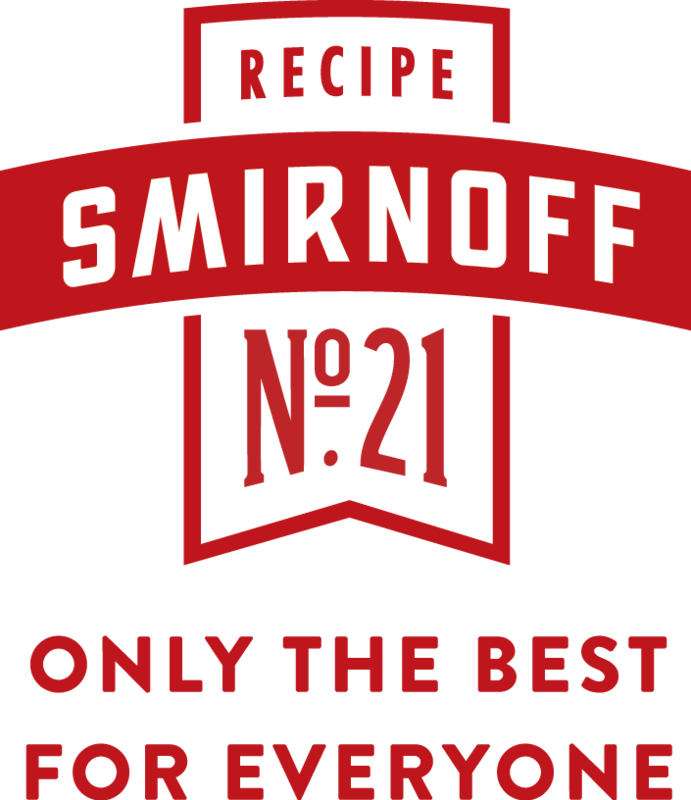 We partnered with Smirnoff No. 21, America's #1 vodka, to share how you can take this trendy beverage to the next level. 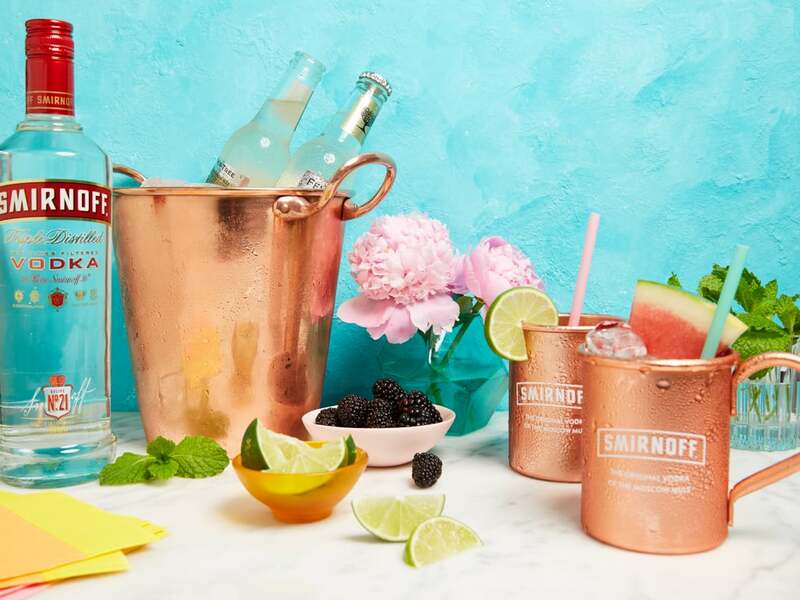 If you're looking to impress your guests and consider yourself a novice when it comes to hosting, creating a DIY Moscow Mule Bar is the perfect solution! The refreshing taste and attractive mugs make them a party focal point that everyone will enjoy this Summer. Even better? It's a cinch to create this crowd-pleasing drink station in any space with our handy tips. Set up a table with all the ingredients your guests need to make their Moscow Mules. Display a few different vessel options, like classic copper mugs and low bar glasses, and line the liquid ingredients next to your cups. We recommend using Smirnoff No. 21, for it's smooth taste and party-friendly value. It's even gluten-free! Top off your ingredient list with some ginger beer and a big bucket of ice. Next come the fun ingredients where your guests can really customize their drinks! It’s best to provide a few recipes for your guests to work off of. 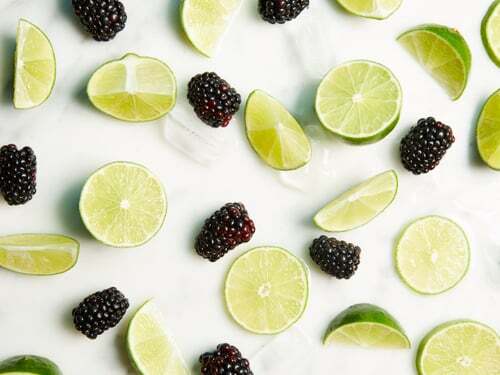 Try something refreshing that takes advantage of in-season flavors, like a Blackberry Lime Moscow Mule, and a Watermelon Mint version. Place the ingredients in various bowls and include some cute cheat sheets with the recipes. 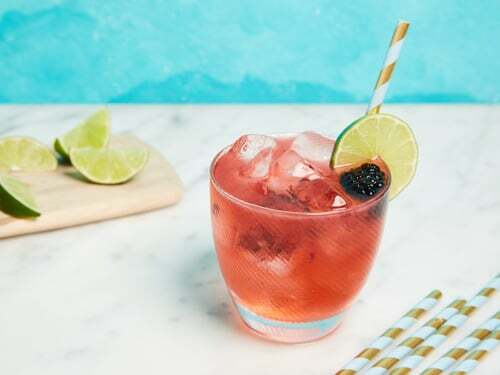 Sweet blackberry and sour lime come together with crisp, made-in-America vodka in this mouthwatering seasonal Moscow Mule that every guest will love! Click here for the recipe that will make your next bash a huge success. 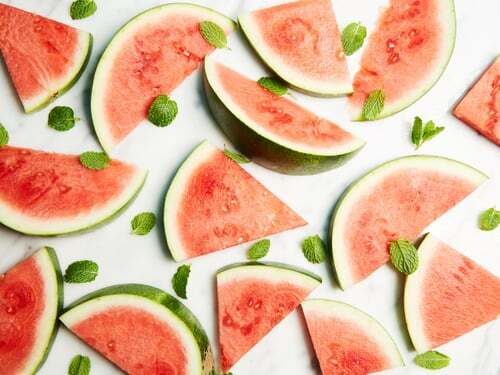 Watermelon and mint are a Summer dynamic duo, with the perfect blend of refreshing flavors to take your Moscow Mule bar to the next level. 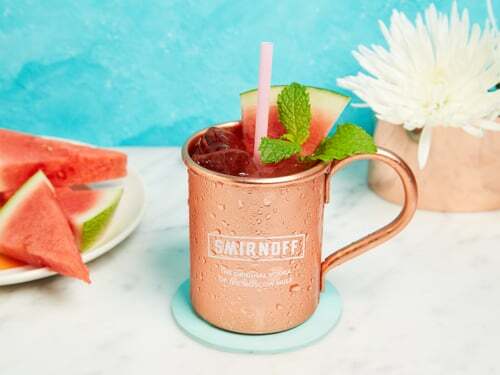 Click here to discover our recipe using smooth-tasting Smirnoff No. 21. Now that you’ve got all your ingredients set up, don’t forget to add some finishing touches to your DIY Moscow Mule Bar. Go with fun, bright colors for a summer vibe. Include drink stirrers and toothpicks so your guests can have fun with garnishing their Moscow Mules. Fill in the gaps on the table with bright decor to complete the look. Your guests will not only be refreshed from the yummy drinks but they’ll be totally impressed by your hosting skills as well!